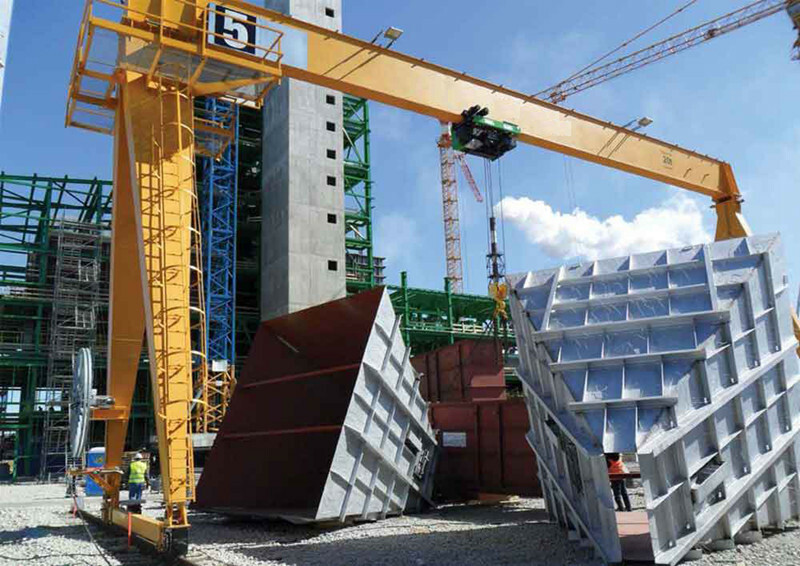 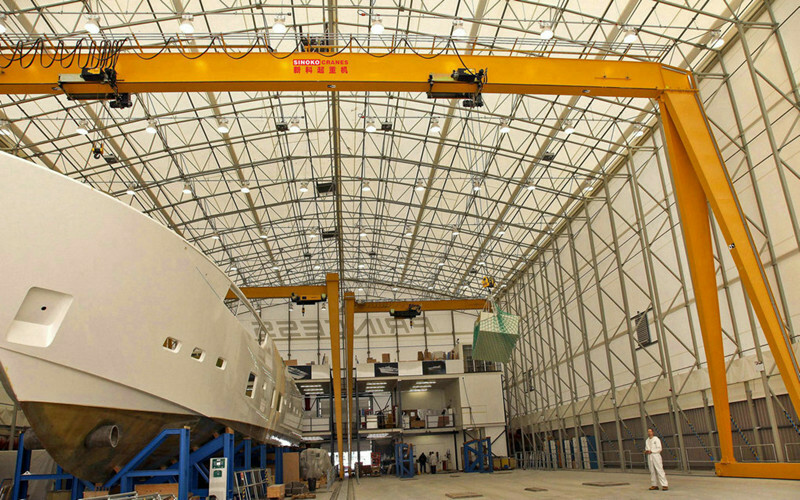 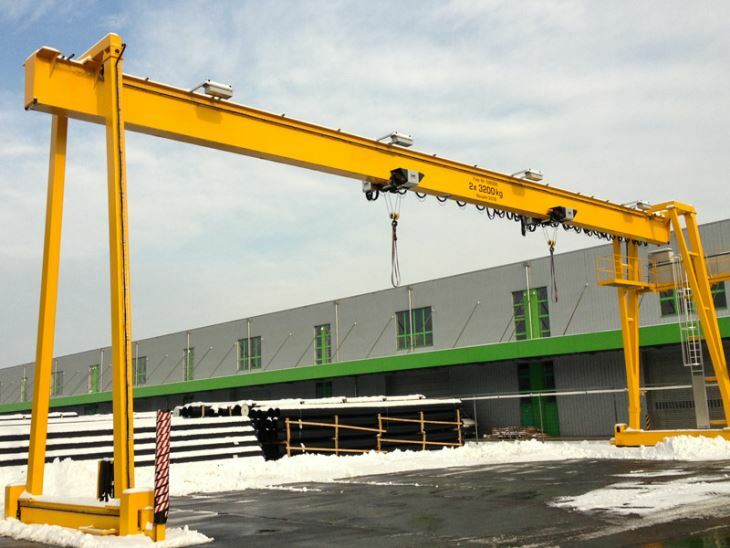 SINOKO FEM Standard Monorail Gantry Crane is manufactured by using optimum quality components and advanced technology under the supervision of skilled professionals. 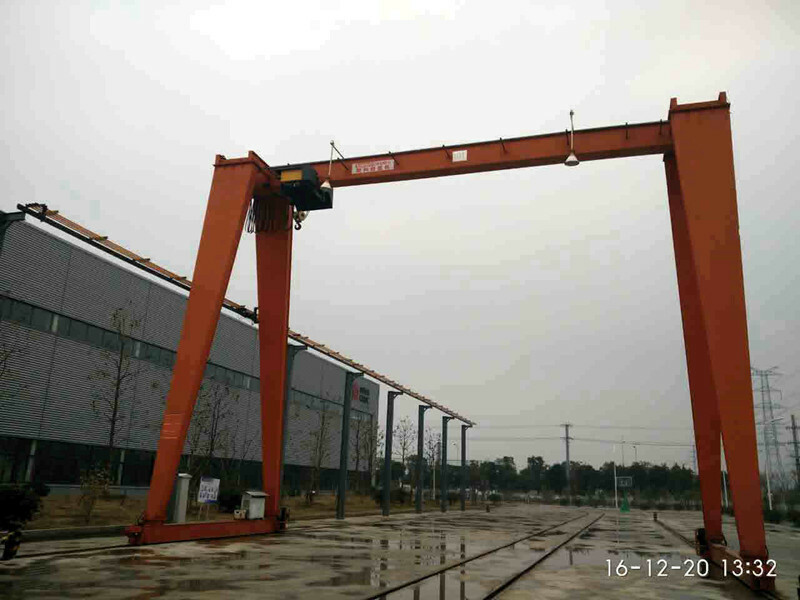 FEM Standard Monorail Gantry Crane is used together with electric hoist. 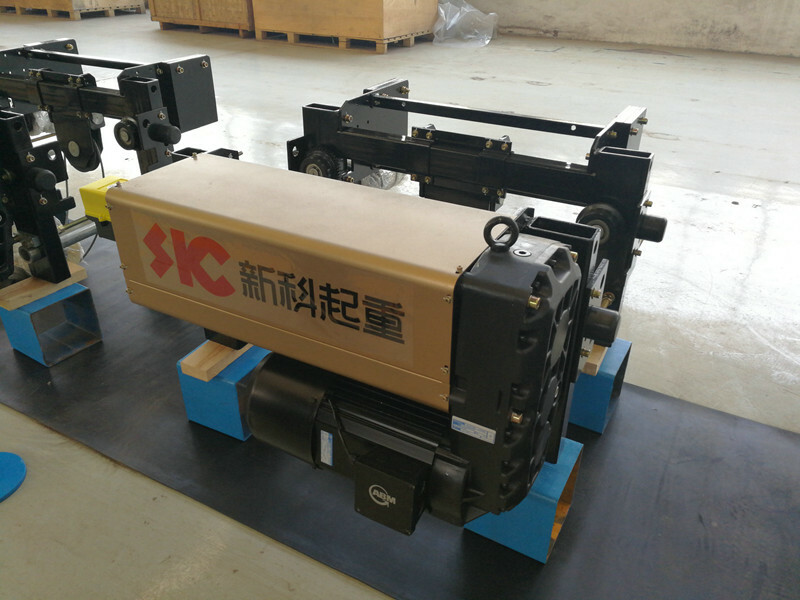 Its proper lifting weight is 3 to 20 tons. 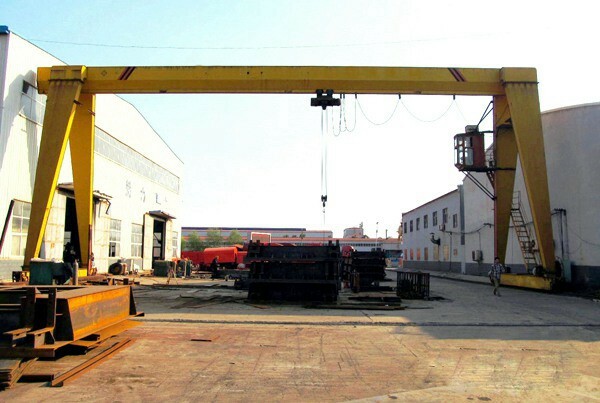 Proper span is 12 to 30 meters, its proper working temperature is -20℃ to 40℃. 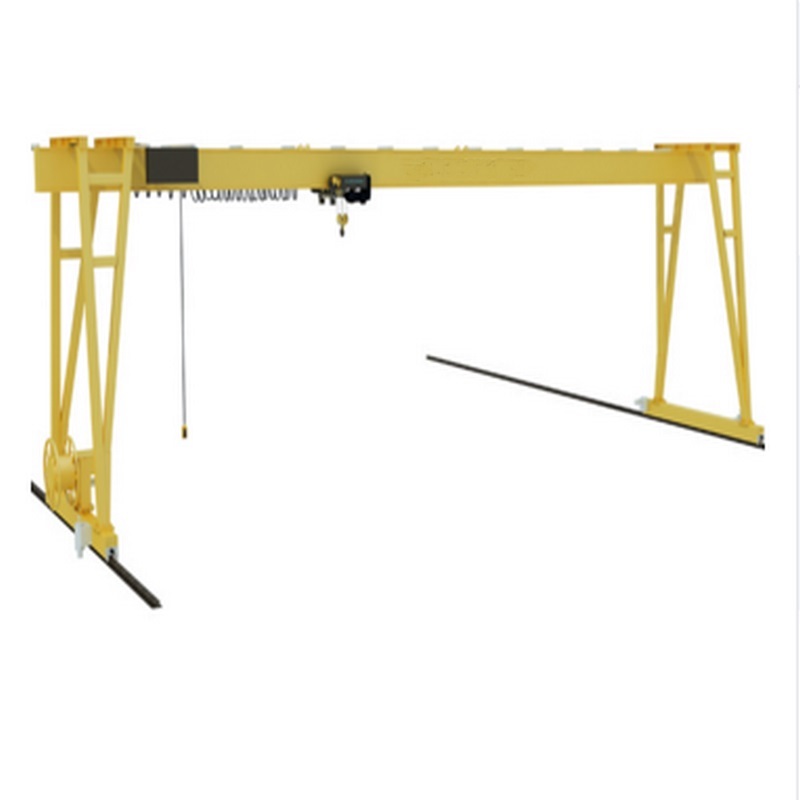 FEM Standard Monorail Gantry Crane is a regular crane, widely used at open ground and warehouses to load, unload or grab materials. 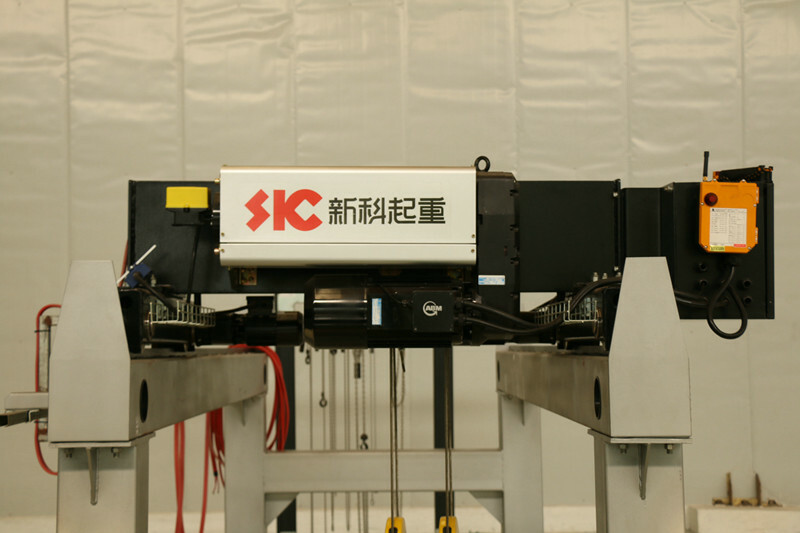 It has 2 controlling methods, namely, ground controlling and room controlling. 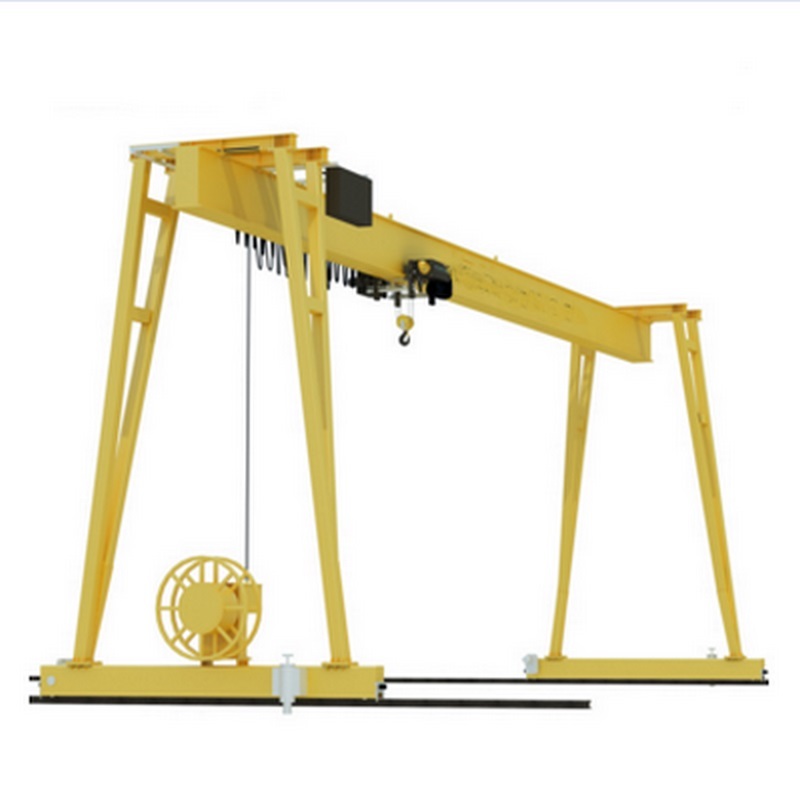 ● Good craftsmanship, flexible and stable operation, safe and reliable.